← Jeffrey Siegel’s concerts a great success! Last chance to see Vincent Kraft’s ‘Street’! Vulnerabilities, violence and societal brutality are harsh realities that transcend geographical boundaries. 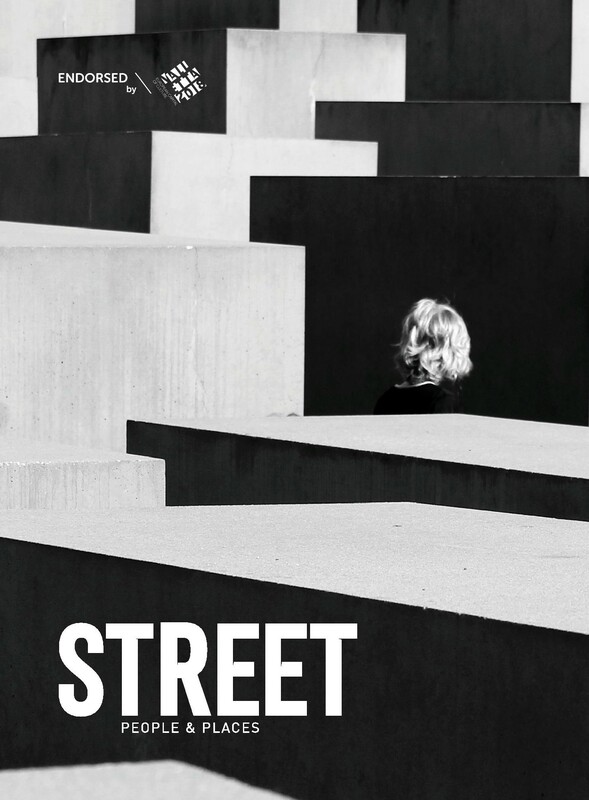 Capturing striking and compelling instants from 12 countries, STREET explores a raw transcription of society that pervades both human interactions and physical spaces. Through the shocking juxtaposition of images, this exhibition is a thought-provoking journey in contemporary concerns. Valletta European Capital 2018, Nestle, French Embassy, JPA, Stage Up Malte, Jean de la Valette Foundation, 1969, UI Digital.